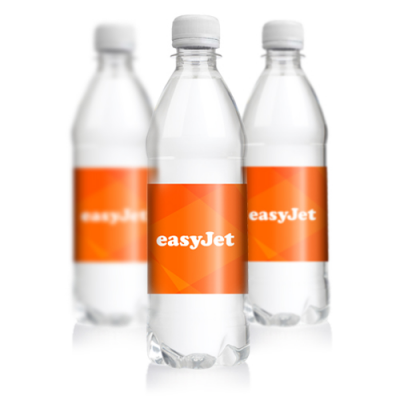 The Team at Branded Water have over 50 years combined experience in the print and promotional industry over the years we have teamed up with many springs enabling us to offer our client the most competitive rates in the UK direct from the spring. 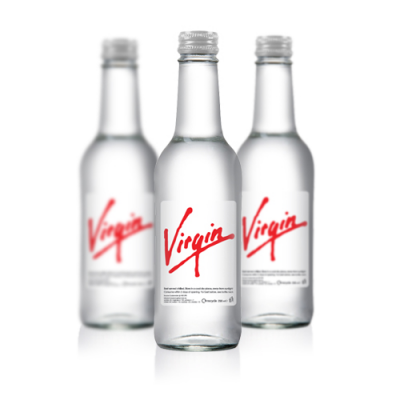 Our top quality water is sourced from only the very best springs, bottled at source into high density clear bottles decorated with a high resolution digitally printed label finished with a clear ultra gloss varnish to enhance your brand and protecting the image from the elements. 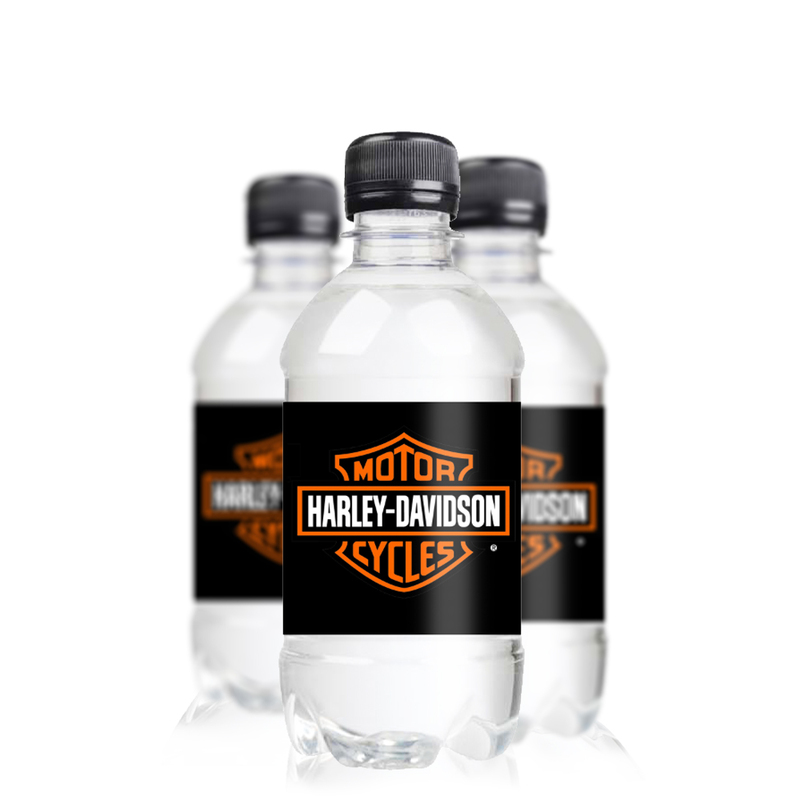 Bottled Branded Water has been a premium promotion product for many years, having unique large branding area, the label design could be used for private label, logo and message, brand awareness, promote offers or even dual branding for charities or events. 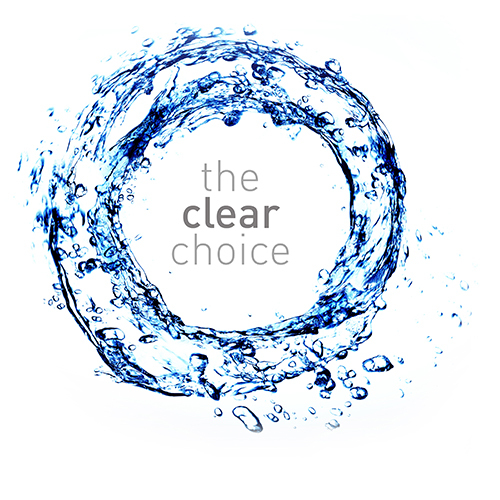 Having already built up a prestige client base we pride ourselves on the quality of product service and turnaround applying to the strict quality compliance of european standards our water is regularly tested and certified to an extremely high quality mineral content.